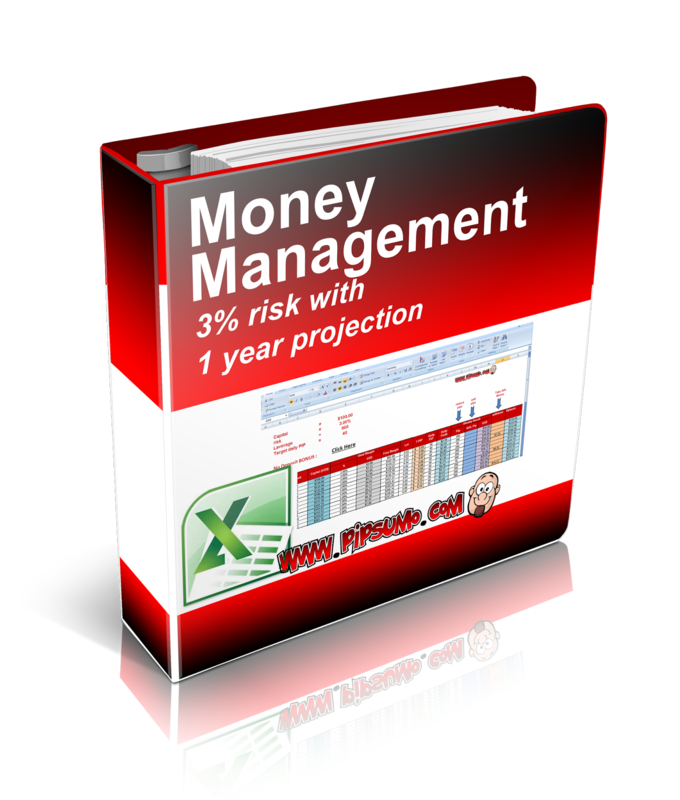 This money management tools is created to make a disciplin forex trader to follow the rules of money management. With the tools, forex trader can see how with 3% risk they can be rich with a year projection. The tools also provide with a monthly withdrawal with a 50% from the profits. 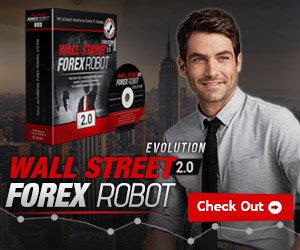 The forex tools is in .xls format and forex trader can amend which amount and value of capital, risk, leverage, profits gain and profits withdrawal. 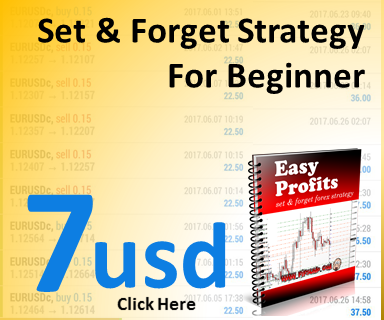 with this tools the forex trader can see how 100usd of capital can grow up to 4500usd in a year even with a monthly withdrawal. In order for you to be successful forex trader. Please be consistent! Enter your name and email address below. And you will have it in your mailbox.